This photo could now result in the death penalty for tourists. It's a bucket list item for many tourists who travel to Thailand. 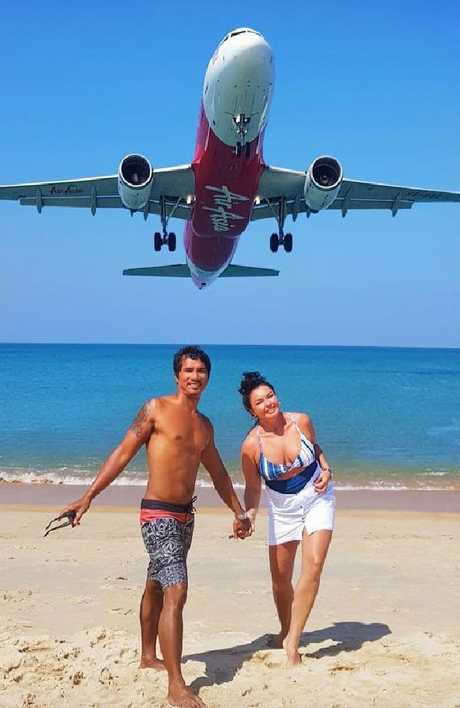 But if you're wanting to take a selfie with an aircraft landing in Phuket, you might lose your life over it. 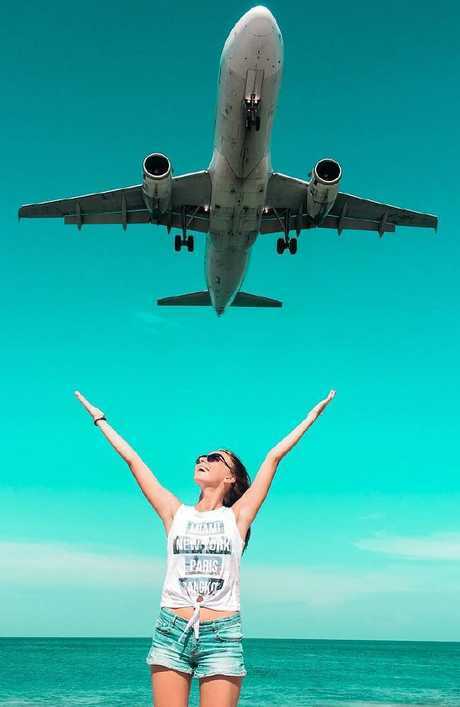 Phuket International Airport is cracking down on visitors who flock to Mai Khao Beach near the international airport, and take a photo with an aircraft landing overhead. A photo like this one, taken by Schapelle Corby, could result in the death penalty. But officials have decided that taking selfies can distract pilots trying to land, and have threatened the death penalty against those who don't stop immediately. Tourists at this Phuket Beach may face the death penalty for taking photos under a plane. "People and tourists will not be allowed to enter this area to take photos," deputy Phuket airport chief Wichit Kaeothaithiam said on Thursday, according to the outlet. A photo like this could now land you in jail. In addition, those who violate these rules, which are established under the Air Navigation Act, could face the country's maximum punishment. "The maximum penalty is the death sentence," Mr Kaeothaithiam said. "The airport wants to boost tourism revenues, but at the same time, it must make sure there will not be any problem with aviation regulations … Tourism and safety must coexist." "If the beach is closed, we will have serious problems because many tourists simply will not come," Winai Sae-io, head of a local entrepreneurial stimulus program, told The Phuket News. "I want (Airports of Thailand, which operates Phuket International Airport) to look at us and support locals in making (a) living here, too." Less severe punishments include a fine of up to 40,000 baht (about $1253) or a jail sentence of up to 20 years, according to The Sun.